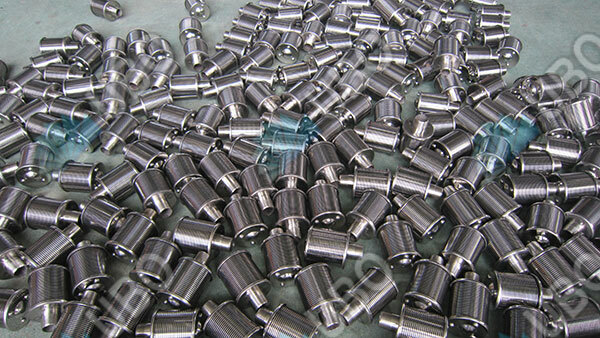 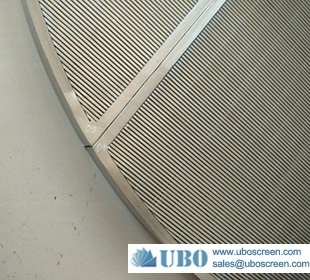 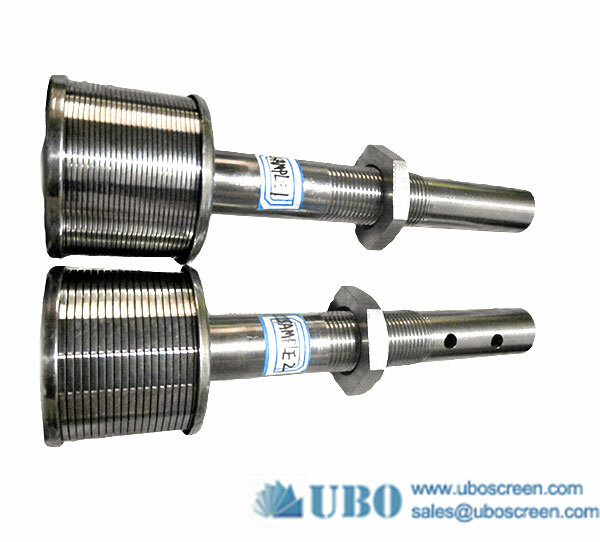 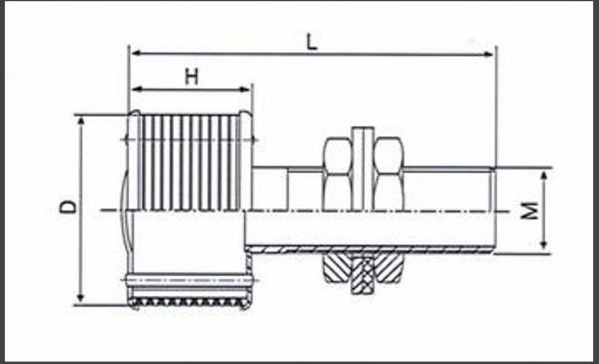 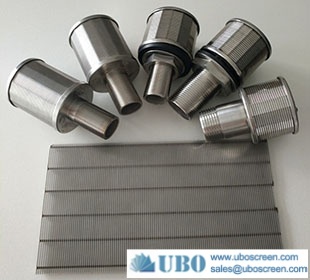 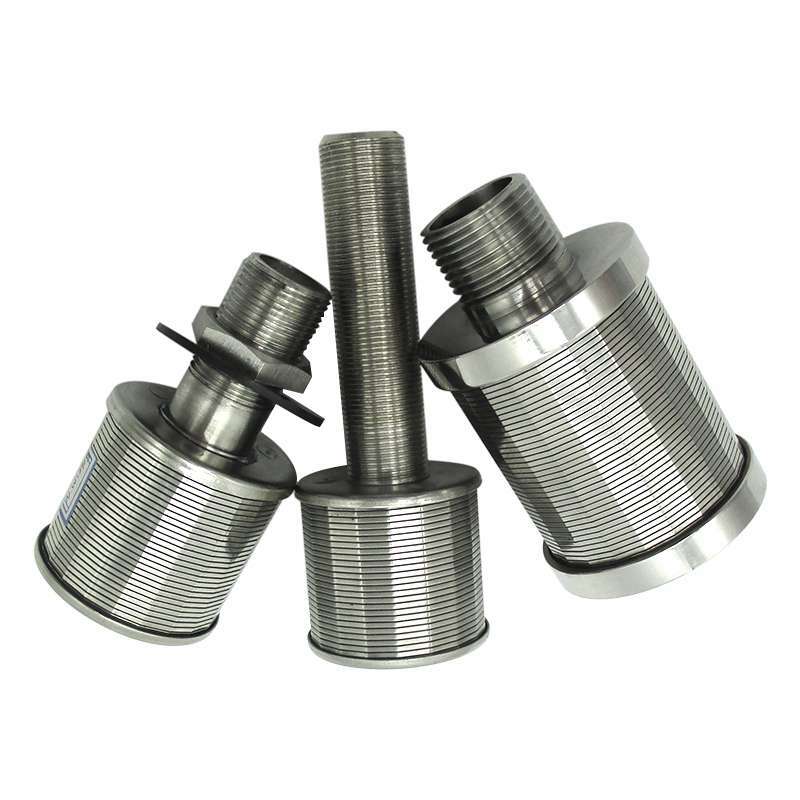 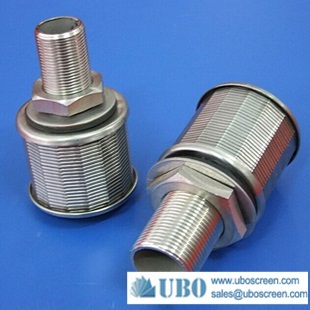 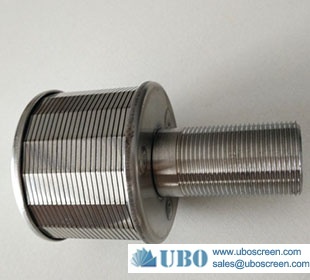 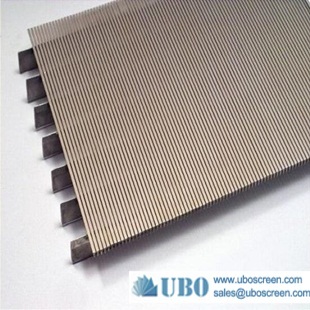 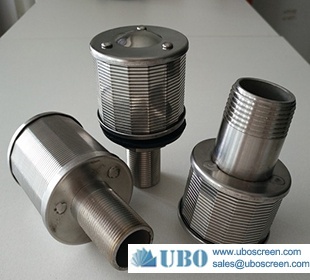 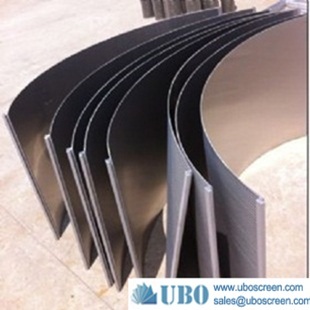 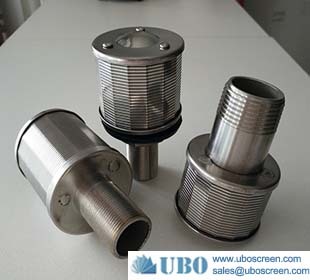 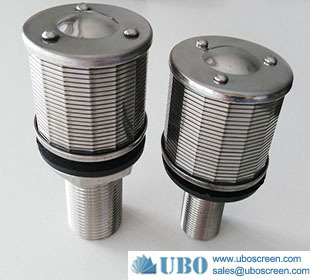 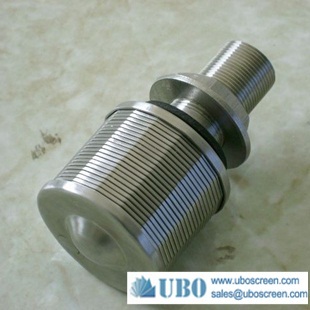 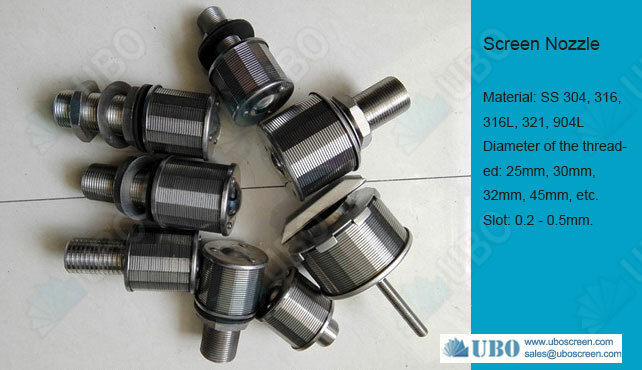 Diameter of the threaded: 25mm, 30mm, 32mm, 45mm, etc. 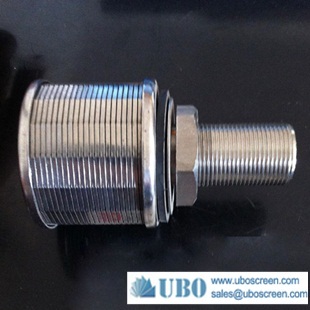 This filter nozzle can be used at the filter equipment for the filtration of water, petrol resin and other medium. 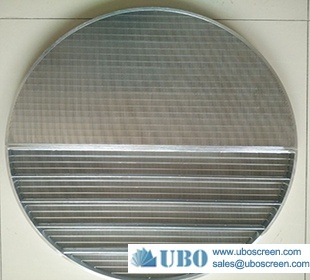 It can be also used in water treatment, water soft, conversion of sea water into fresh water, the filter of food chemistry and other filter industry.